And then came the other bill. 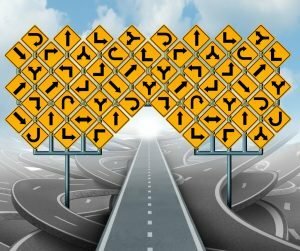 Decision time: how customer-focused are we? At this point, we had two options in how we defined “shipping”. “Shipping” is every cost of getting your new bike from Flatbike to your house. Deep down, we knew what the right choice–the customer-focused action–was, and what it would cost Flatbike. We also knew that it was an ongoing sacrifice we needed to make, especially if we’re going be at the Toronto International Bike Show in early March as a Canadian-friendly bike supplier. Walk the talk, right? Ultimately, FREE SHIPPING in Canada means that Flatbike absorbs all the costs of getting your new folding mountain bike or folding full-size hybrid bike to you. But still, there are complexities we need to overcome along the way that are specific to Canada. 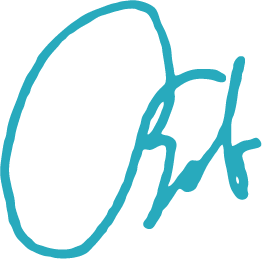 The randomness factor and how we deal with it. 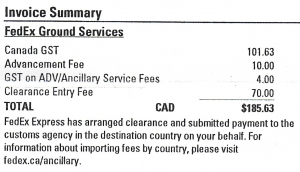 It turns out that customs costs vary by price of bike, bike assembly, when fees are paid…and even which customs agent handles the transaction that day! That’s a bit too random to build into our pre-billed shipping at Flatbike, so we need to handle it at both ends. The well-defined costs of moving your bike from Flatbike to your house are handled in advance. The variable costs of customs/duty for that bike on that day will be initially charged to you by FedEx. Pass your FedEx invoice on to us in e-mail with some extra info (ONLY the last four of your credit card, and your expiration date), and Flatbike will immediately reimburse you this amount from your original purchase. In the end, you get your new bike for just the cost of your bike. FREE shipping. See you at the Toronto bike show?